Rogers’ participates in several garden shows each year. During the shows while displaying our beautiful greenhouses we bring along an assortment of metal sculptures to display and sell. 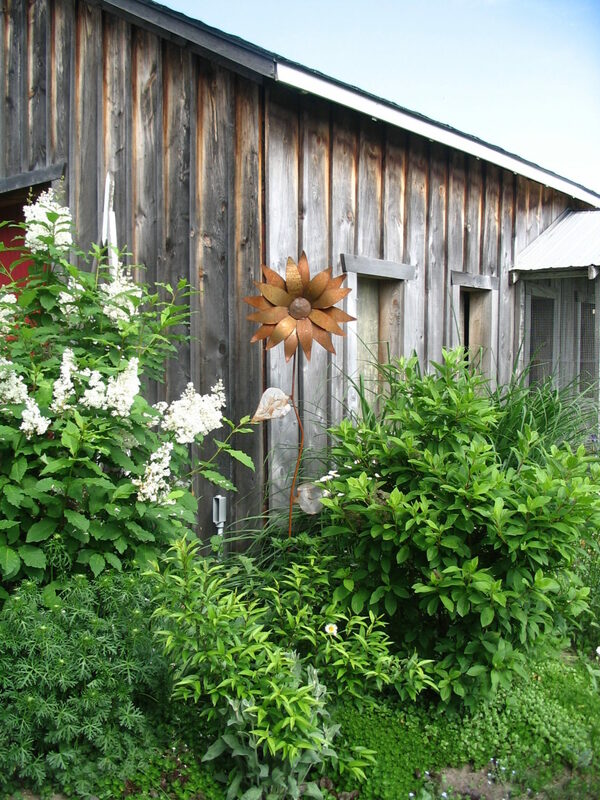 All the metal garden art is made by an artist in southern Ontario. Please keep in mind most of our metal garden art is sold at the Home and Garden Shows. If you saw something at he show but hesitated to purchase contact us to see if we have it in stock before venturing out to our location. Selection varies due to availability. Come visit us at one of the Garden shows to see what’s new!